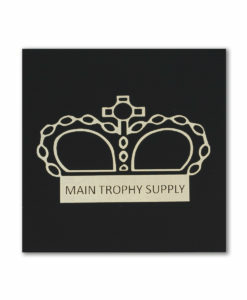 Laser engravable brass engraves in bright gold. 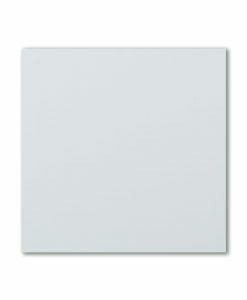 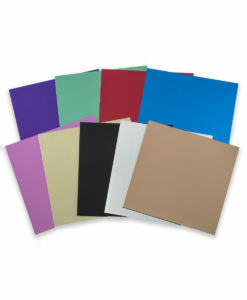 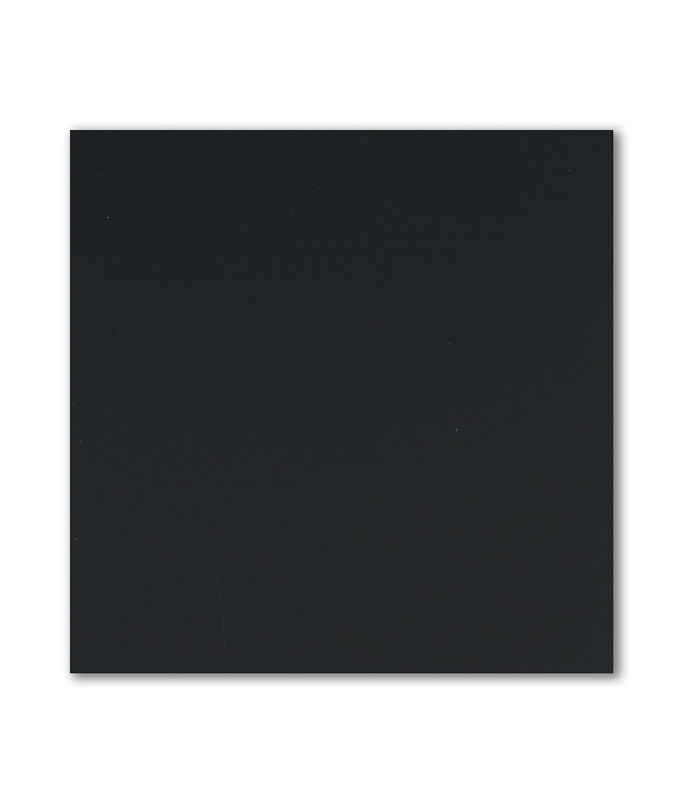 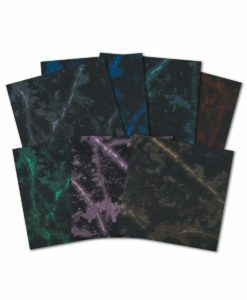 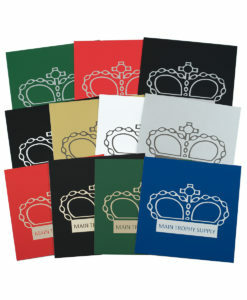 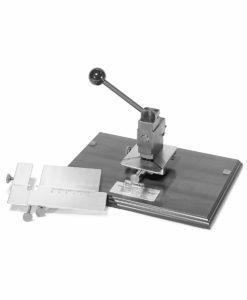 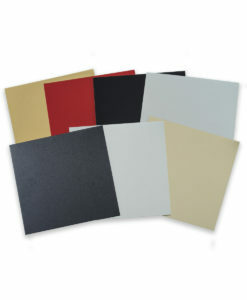 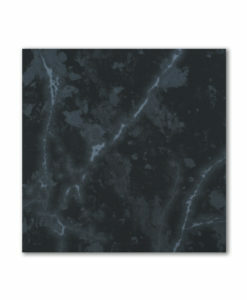 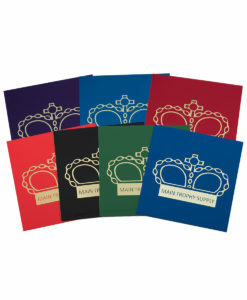 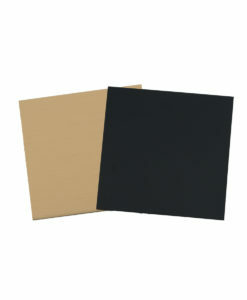 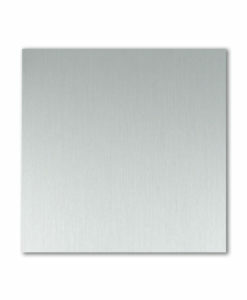 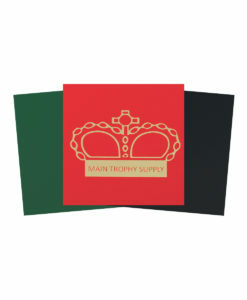 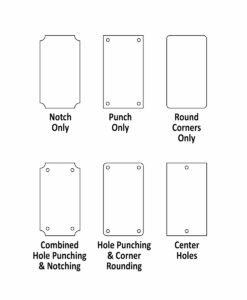 Sizes include 12×24 and 24×48 sheets, but other sizes are available so please call with your specific size needs. 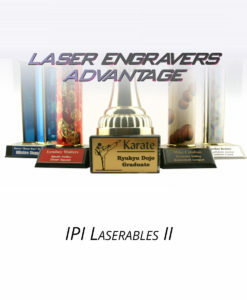 Laser engravable brass engraves in bright gold. 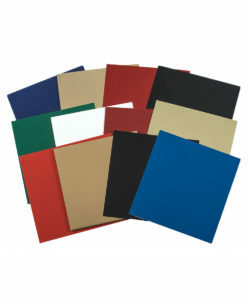 Sizes include 12×24 and 24×48 sheets, but other sizes are available so please call with your specific size needs. 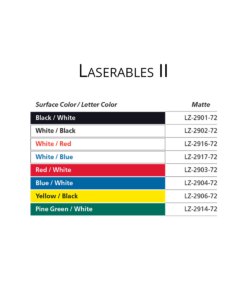 Looking for additional colors? 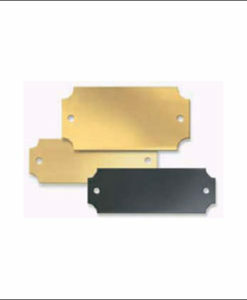 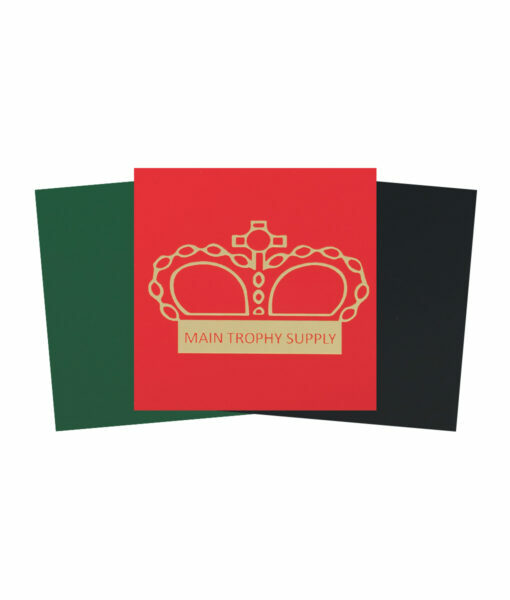 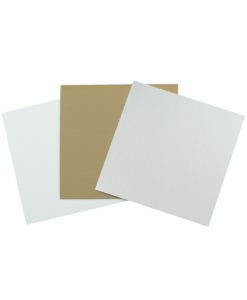 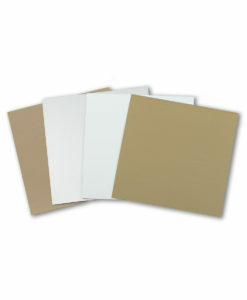 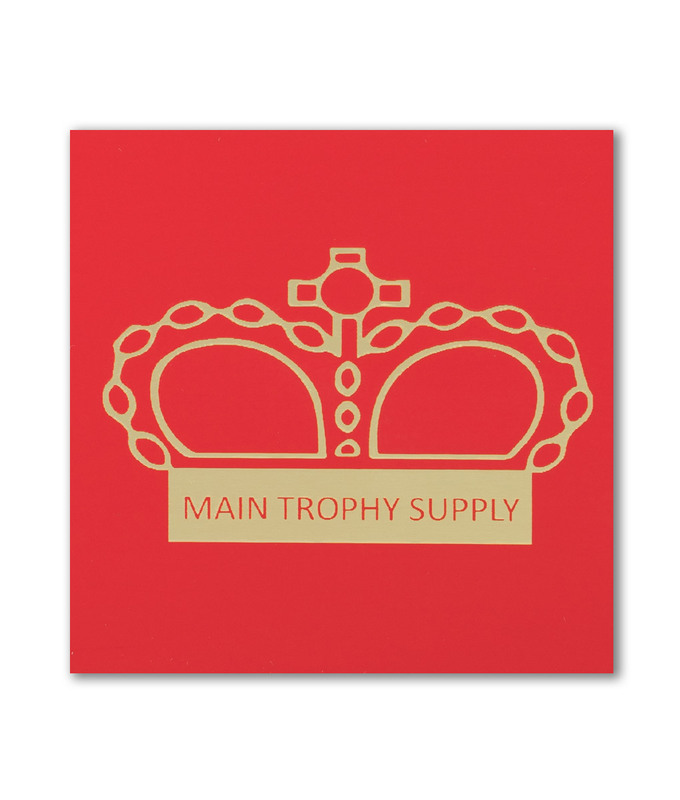 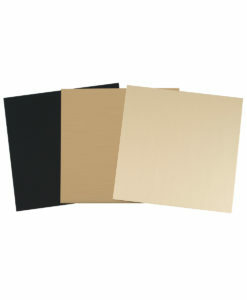 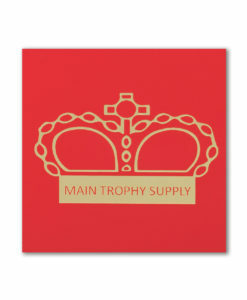 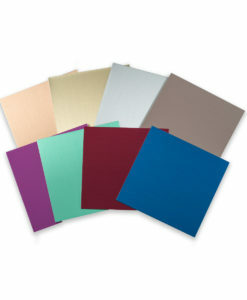 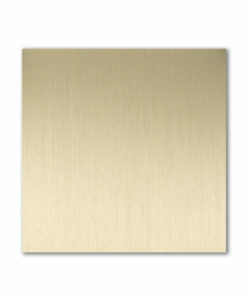 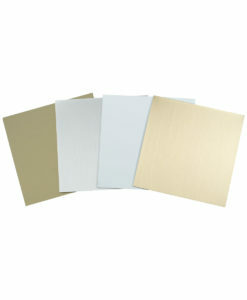 Check out our laser brass in .020″ thickness for a wider selection of colors. 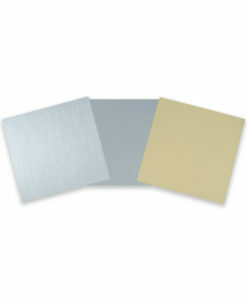 1 1/2" Disc (qty 50), 7/8" Disc (qty 50), 1" Disc (qty 50), 2" Disc (qty 50), 12" x 24", 24" x 48"